Beauty; Pretty good tape. It's a probably one of my favorites because of the track "conversation with Will Hart" which, as the title suggests, is a conversation with Will from The Olivia Tremor Control. Stand out tracks include "Engine", "Circle of Friends", and "Bucket". Volume is kinda low on this tape so make sure to turn up your speakers. Hype City Soundtrack; The first "official" album from NMH. Pretty interesting tape. I love his sound collages and whatnot. This one is my all time favorite tape, so be sure to check this one out. Invent Yourself A Shortcake; WARNING; avoid this one unless, like me, you can appreciate sound collages, noise, or drone. This is VERY experimental and not at all like Jeff played at the end of his career. Favorite tracks are; "Digestion Machine", "Calypso", and "A&E Melody". Shannon's Monroe House Demos; I will quote this from neutralmilkhotel.org; "This recording is a cassette of Jeff Mangum home demos recorded circa 1991-1993 originally given to Shannon Palmer in August 1994 by John Fernandes (Olivia Tremor Control) when they were housemates. 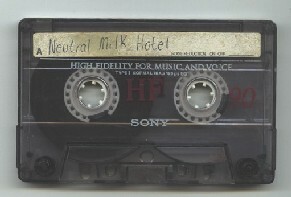 In November 2005, Shannon kindly sent the tape to neutralmilkhotel.org to digitalize and enable it to be shared online. We wanted to first get Jeff's permission, however he has been elusive and has yet to give a verdict. 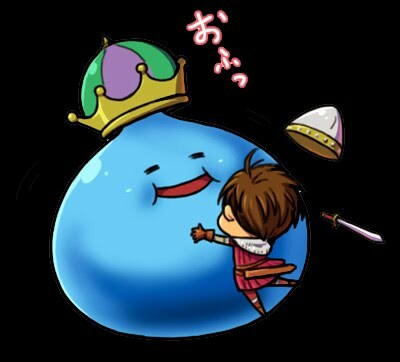 A few songs have "leaked" from it, however. It came with no track info, so most of the song titles have been guessed (Unconfirmed titles are indicated on the tracklist in parenthesis), though some have been identified thanks to detective work and friendly folks." Very awesome tape, it WAS my favorite....but I've grown tired of it honestly. My favorite tracks are "Jennifer", "Arms So Real", "Smile". Unreleased Demo #1; Not much to say; no one really knows much about this tape at all. It just showed up on soulseek one day. Worth a listen. Unreleased Demo #2; Same story as above....it surfaced around 2005. Anyway, here are all the tapes split into two links. Very cool. I heard versions of "Oh Sister" and "My Dreamgirl Don't Exist" a while back, but these recordings are miles away better. Awesome!